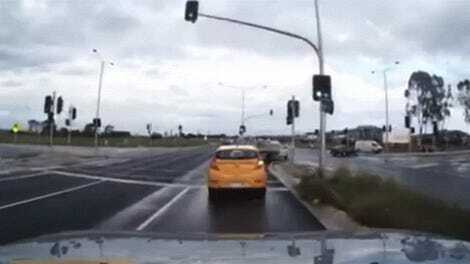 We’ve seen these sorts of ghost car dashcam videos before, but there’s always something fascinating and haunting about them. I guess that “something” isn’t exactly a mystery: a car comes out of freaking nowhere. This recent ghost car video, from Singapore, is a particularly good one. It’s pretty baffling. 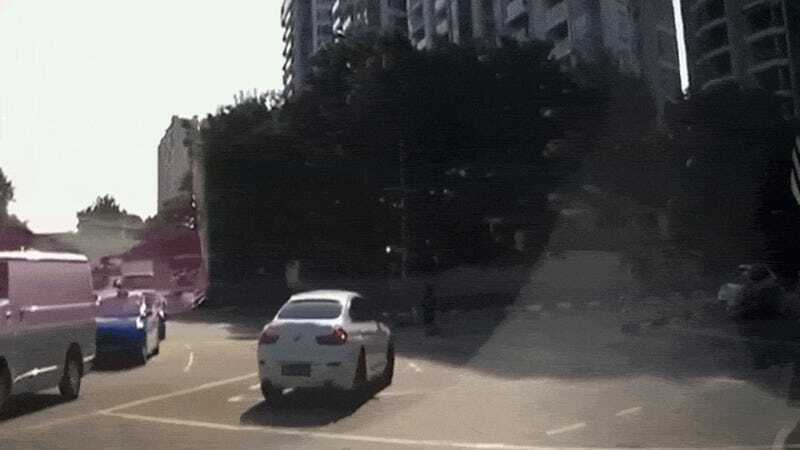 There’s glare on the dashcam car’s windshield, which may be a partial factor, but I think what’s going on is that the other car is blocked by the BMW almost perfectly for most of the video. It’s an improbable circumstance, to be at exactly the right angle and with the cars synched at exactly the right speed, and with one neglecting to yield, but I think that’s what happened here, helped along by glare and glass reflectivity. Either that or it is just some off-ramp from Hell that exits right there in that Singaporean intersection. 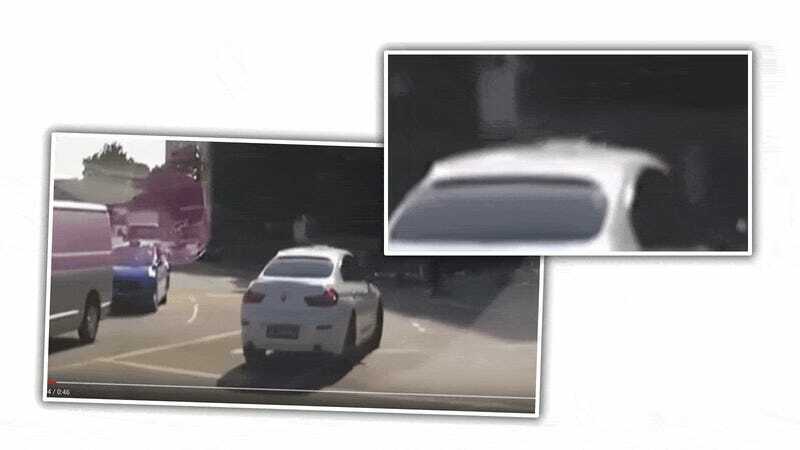 Can You Figure Out Where This Ghost Car Came From Before Crashing Into A Truck? Where The Hell Did This Ghost Car Come From?? ?